We are in the Puglia region of Italy, but without Internet access in Martina Franca. We will post from Croatia when we get there. 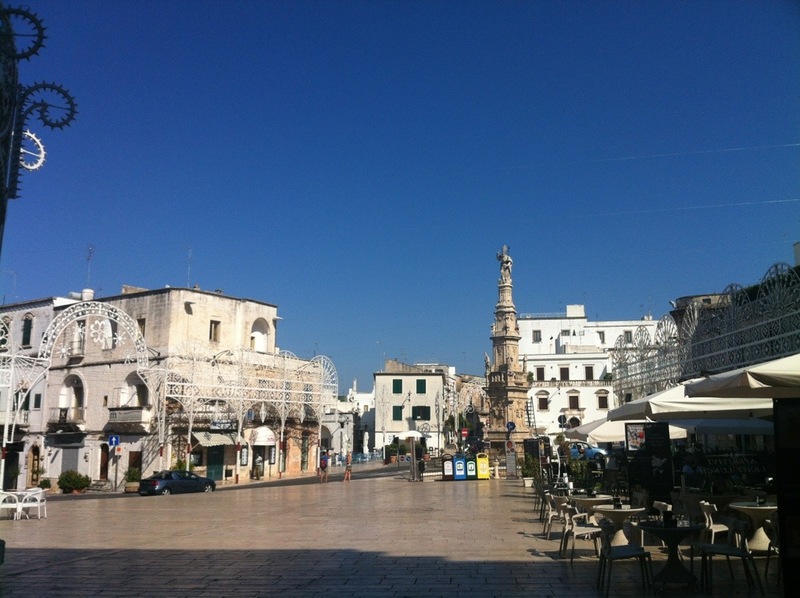 Here’s a picture from a square in Ostuni to tide things over.